The Hawthorn window awnings feature a small gutter water is channeled away to the outer edges. 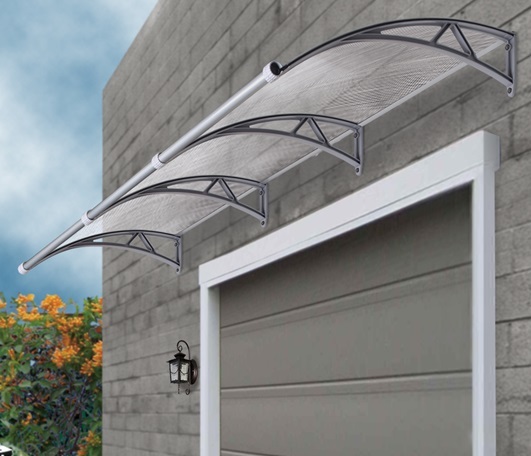 These awnings are also ideal for adding shade and value to your home and provides protection from the sun and rain. 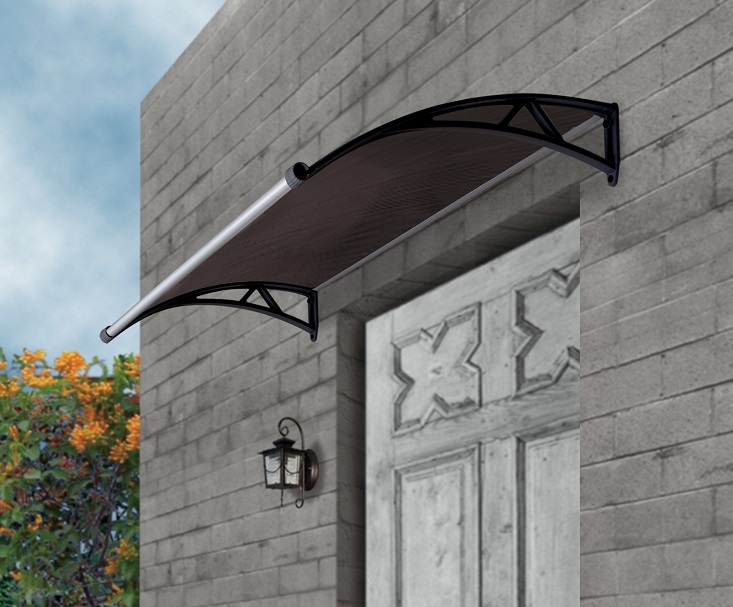 All of our awnings can be used as door canopies, window awnings and window covers. What is Sunsheet? 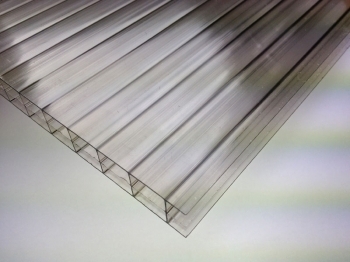 Our Sunsheet cover are made from Poly-carbonate which is an incredibly tough tinted polymer sheet. It has excellent impact resistance and is widely used in the aviation and automotive industries. 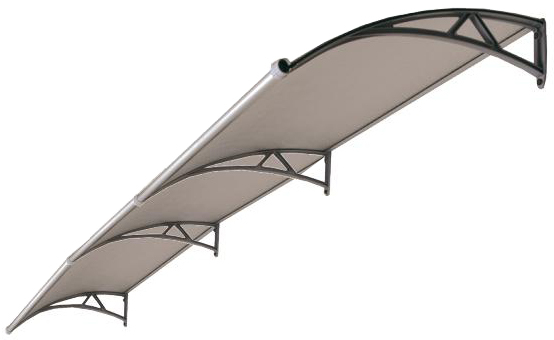 How easy is it to fit this canopy? 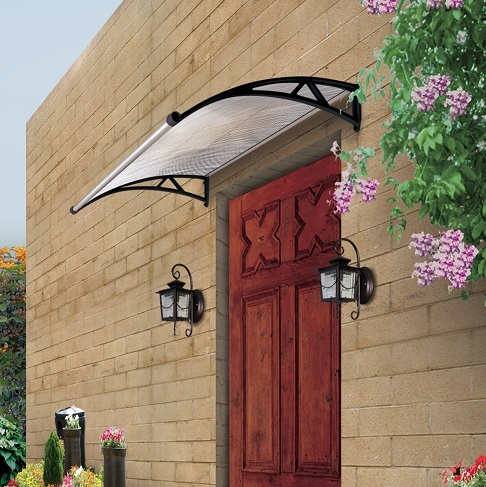 Our window awnings are designed with simplicity in mind. All fixings are supplied as well as step by step instructions. 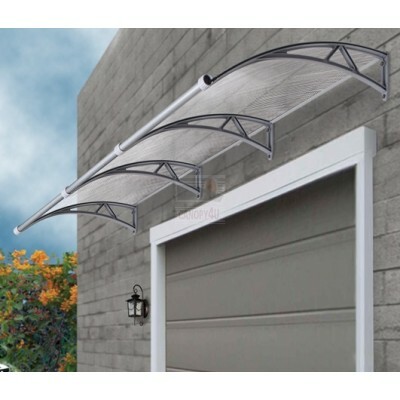 A competent DIYer will have no problem with assembling and installing our awnings.